Dear tennis fan! 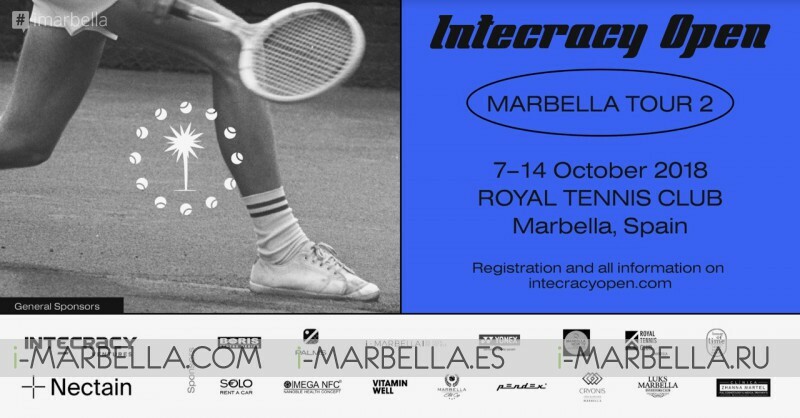 The Intecracy Open team invites you to participate in the second series of tournaments for tennis lovers in Marbella Tour 2, which will be held from 7-14 October 2018 at the Royal Tennis Club Marbella, Costa del Sol, Spain. The general sponsor of the tournament is the international company Nectain https://www.nectain.com which facilitates the transformation of the procurement process by creating a full-fledged Digital Ecosystem of Purchasing. 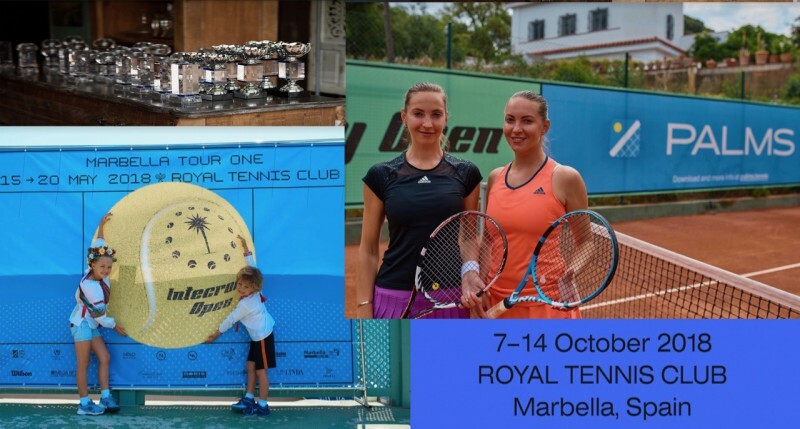 Among the distinctive features of the tournament, will include the best and well-known tennis club Royal Tennis Club Marbella, special prices for the hotel and car rental, presents for all participants, medical assistance such as sports doctors from the Clinic Boris International Clinic and Sports drinks, vitamins, well and fruits. The finals will count with professional judges. The Prizes fund and gifts will be handled by the sponsors and a regulation, which involves a minimum of 5 games for each player. lastly, of course, a party with delicious menus. And in addition to the prizes, winners of each category will win a ticket plane for the final The Intecracy Open Series tournament held in Barcelona in 2019.